By buying this product you can collect up to 12 loyalty points. Your cart will total 12 points that can be converted into a voucher of 12,00 kr. 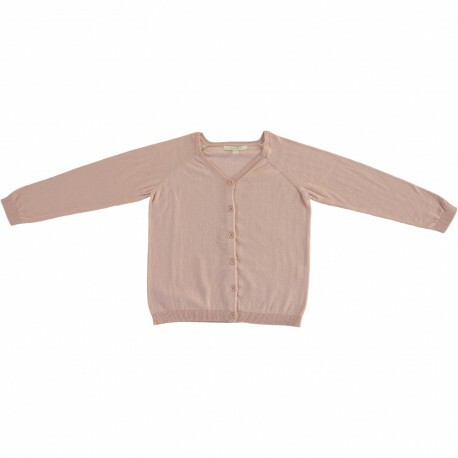 Neat knit cardigan in soft cotton for girl. The garment details include button closing and raglan sleeves.